Designed for dimming system retrofit where it is necessary to re-use existing low voltage wiring and back boxes. 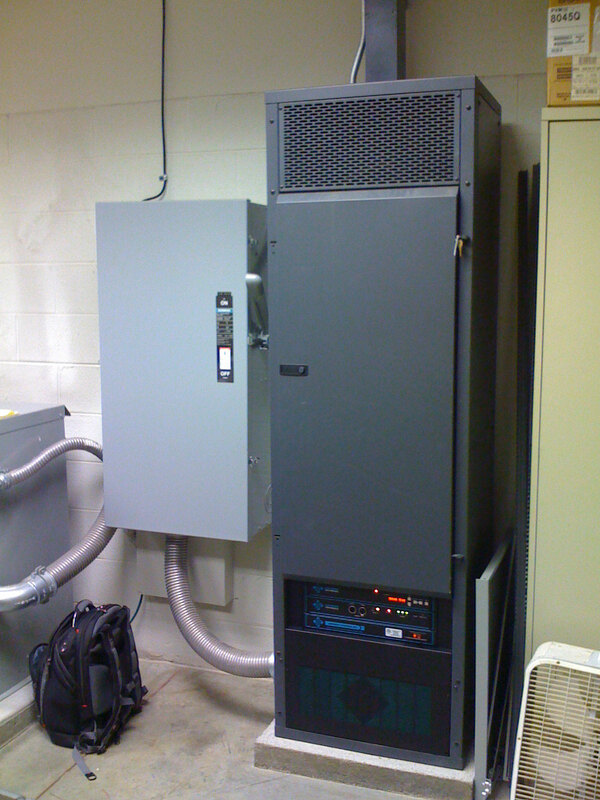 These systems contain architectural software that work with our 2800 Series Retrofit Control Stations thereby permitting a fast, cost-effective full facility retrofit solution. Multi-rack networking allows for quick programming at the assigned "Master Rack" and ease of peripheral control termination. Intuitive "prompting" software menu structure eliminates the need for a PC or external programmer. Easily phone supported with a toll free phone call! 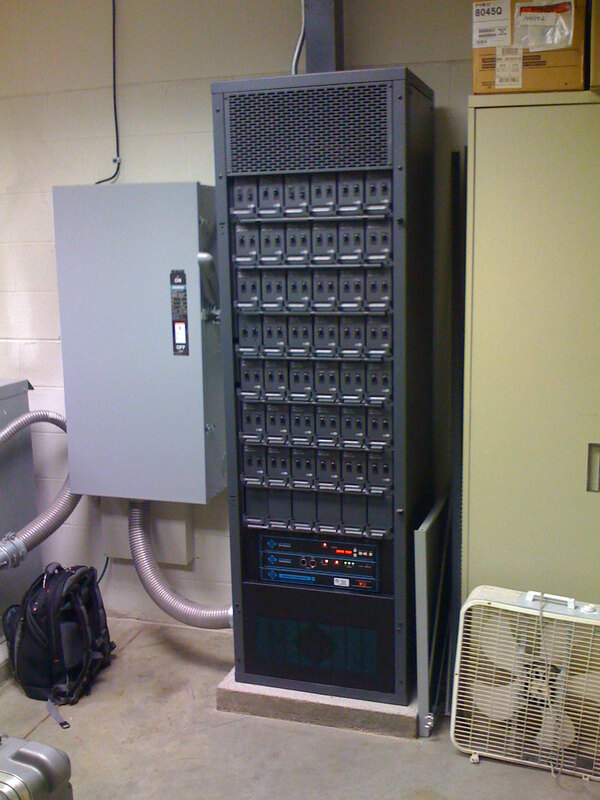 These systems are designed for large single room applications such as theaters, churches, television studios, school auditoriums and other similar facilities. The engineered solution for CD80® dimmer racks. 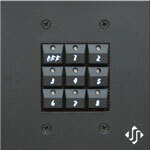 Replaces the old electronic card cage with new state-of-the-art control electronics. 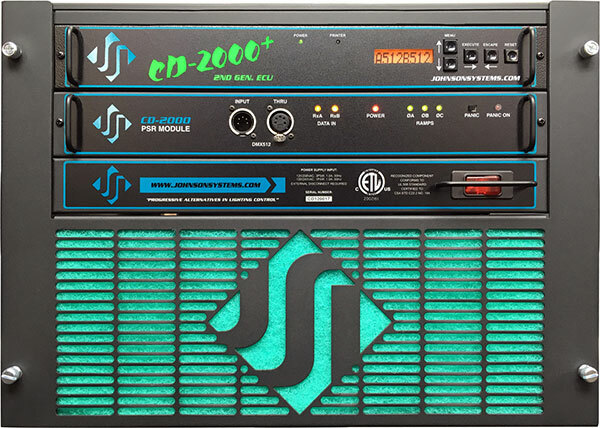 Upgrades any vintage of rack in minutes. A full-featured cost-effective solution for rack owners requiring a long-term, user-friendly front end for their dimmer rig. Networking between multiple CD-2000+'s allows for integrated control of multi-rack installations. 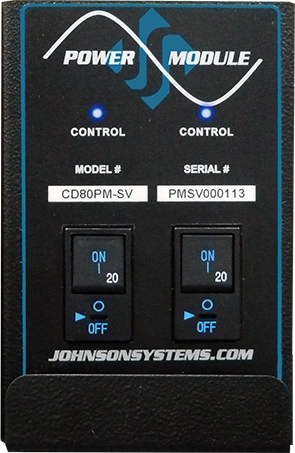 The CD-2000+ Upgrade Dimming Control System makes expensive replacement of Strand CD80® dimming systems unnecessary. 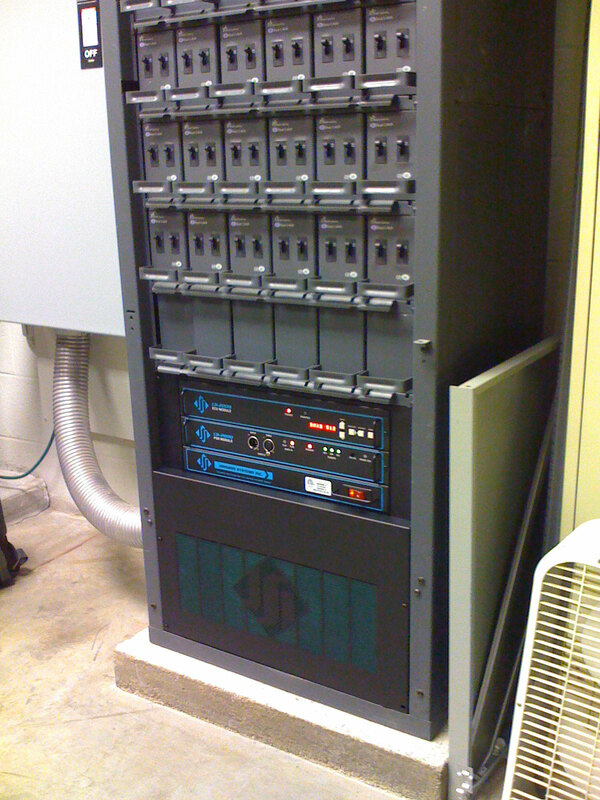 CD-2000+A Strand CD80® AMX racks. 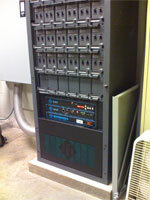 CD-2000+AE Strand CD80® Advanced Electronic racks. 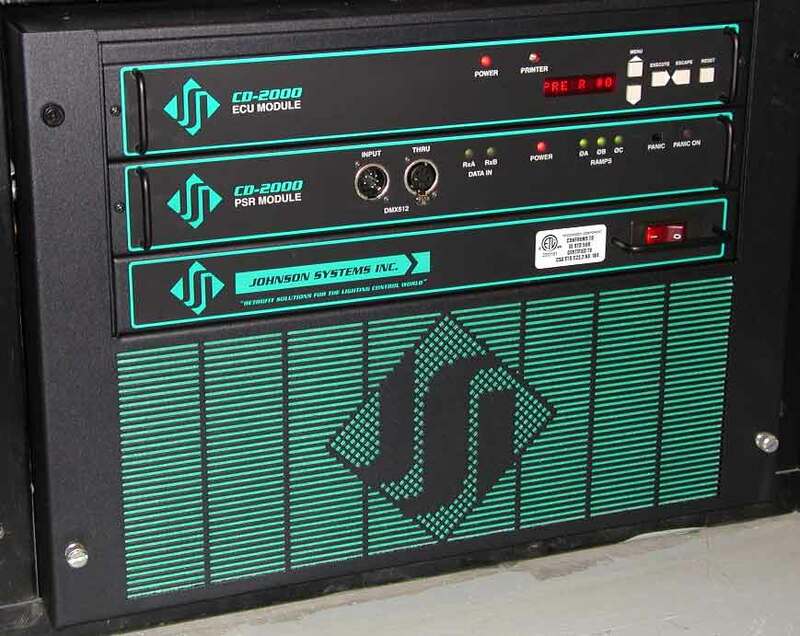 CD-2000+SV Strand CD80® Supervisor racks. 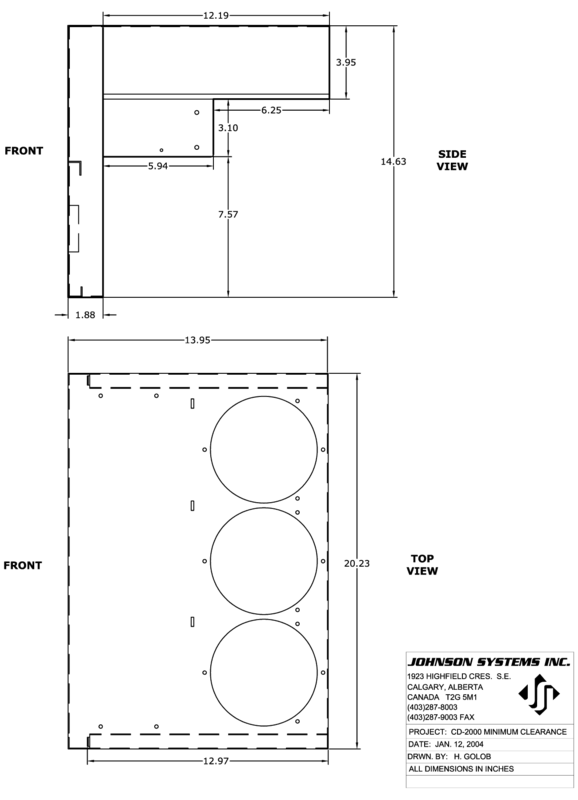 CD-2000+RR Strand CD80® 96 Channel rolling racks (2 x 48).